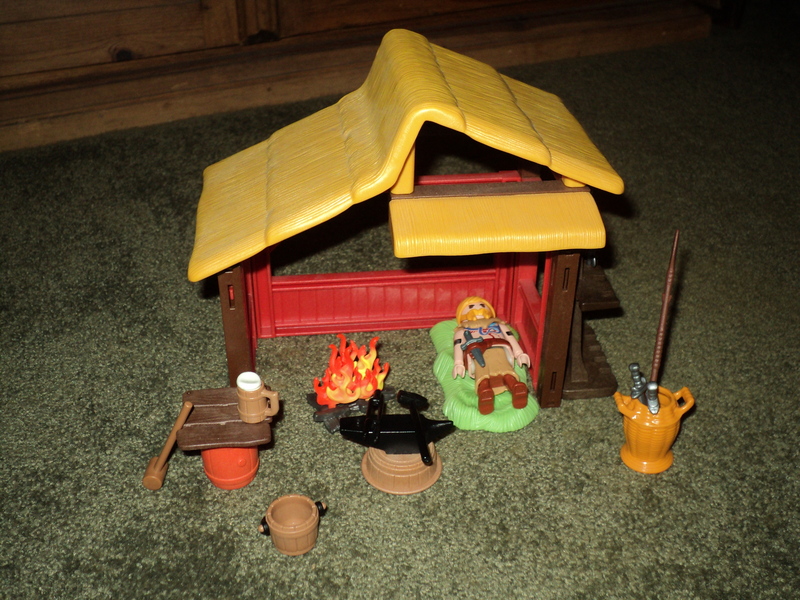 Here is a custom Viking Blacksmith’s Workshop that I made. Figure is custom too. Serves as a living space too. 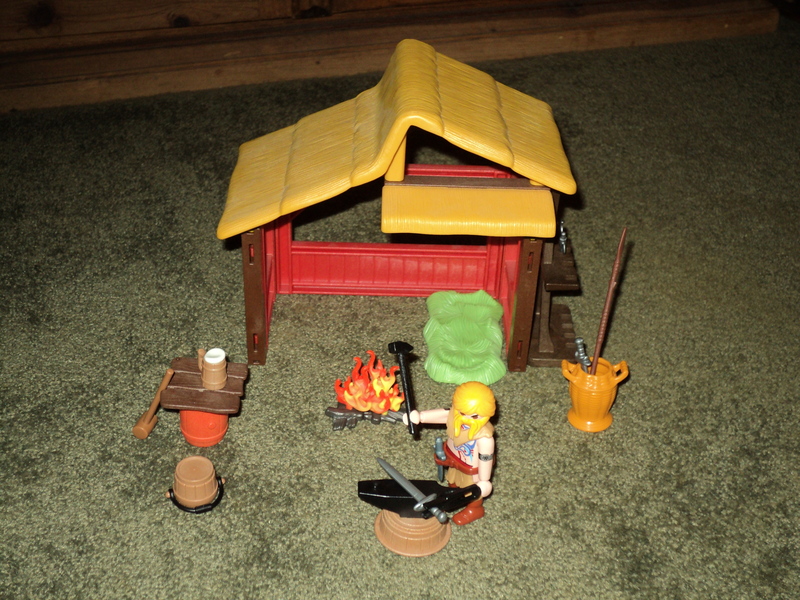 As part of my Viking village, I made a custom Viking Blacksmith and made him a workshop. Als Teil meiner Wikingerdorf, machte ich eine benutzerdefinierte Viking Schmied und ihm eine Werkstatt. Dans le cadre de mon village Viking, je ai fait une coutume Viking forgeron et lui fait un atelier. Como parte de mi aldea vikinga, hice una costumbre vikinga Herrero y le hice un taller. Great! 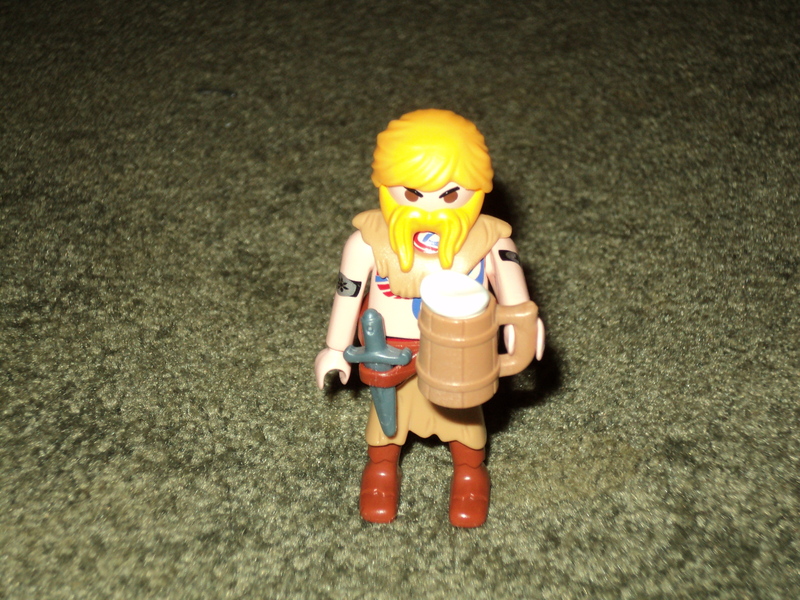 We also like to mix stone age pieces to create vikings. Great beard and hair combination. We really enjoy visiting your blog. Thanks. Please, keep on posting. Thank You for stopping by means a lot. I try to post something next weekend. Working on some barn piece, just painted the front. See how it comes out. Hallo, vielen Dank für Ihr Interesse. Entschuldigung, ich verkaufe zurzeit nichts, ich habe Sachen für meine eigene Sammlung gemacht.